Arrive at Ahmedabad airport and transferred to hotel. Check in the hotel and relax for some time. Rest of the day is at leisure for your individual activities. Overnight stay at the hotel. After breakfast proceed to full day sightseeing of Ahmedabad which include Calico Museum of Textiles, Sarkhej mausoleum complex and Vishala Village complex that boasts of a famous museum of utensils. After sightseeing back to the hotel. Evening is at leisure for your individual activities.Overnight stay at the hotel. After Breakfast check out the hotel and proceed to Jambughoda. On arrival check in the hotel and relax for some time. In afternoon enjoy the safari at Jambughoda wildlife sanctuary. During the safari ride you will have opportunity to see animal species like Leopard, Jackal, Sloth Bear, and Wild Boar etc. After safari back to the hotel. Evening is at leisure for your individual activities.Overnight stay at the hotel. After Breakfast proceed to full day sightseeing of Chhota Udaipur. On arrival visit the surroundings the colorful tribal villages. Observe the traditional lifestyle of locals.. After sightseeing back to the Jambughoda. Overnight stay at the hotel. After Breakfast check out the hotel and proceed to Uthelia . On the way visit Champaner. 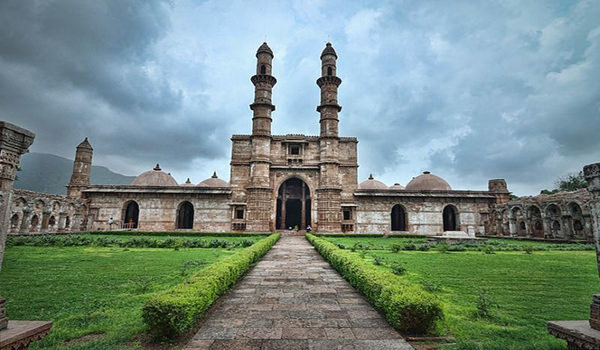 which include Champaner Fort, Jami Masjid, Kalika temple and other attraction. On arrival at Uthelia check in the hotel and relax for some time. Evening is at leisure for your individual activities.Overnight stay at the hotel. After Breakfast proceed to full day sightseeing of Palitana, an important religious site for the followers of Jain religion located on Mount Shatrunjaya, are around 863 marble-cut temples, which were carved during the 11th to 20th century. After sightseeing back to the hotel.Overnight stay at the hotel. After Breakfast check out the hotel and proceed to Gondal. On arrival at Gondal check in the hotel and relax for some time. 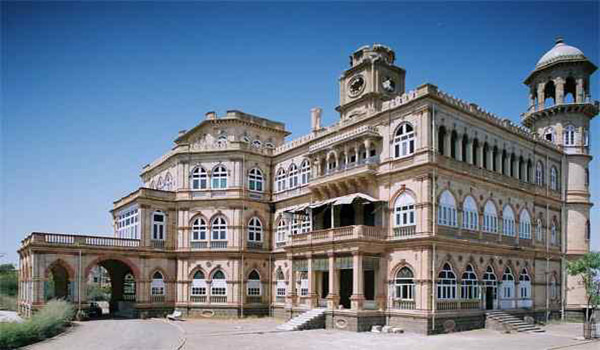 Later visit Naulakha palace & the vintage car collection of the royal family of Gondal. After sightseeing back to the hotel. Overnight stay at the hotel. After Breakfast check out he hotel and proceed to Wankaner. 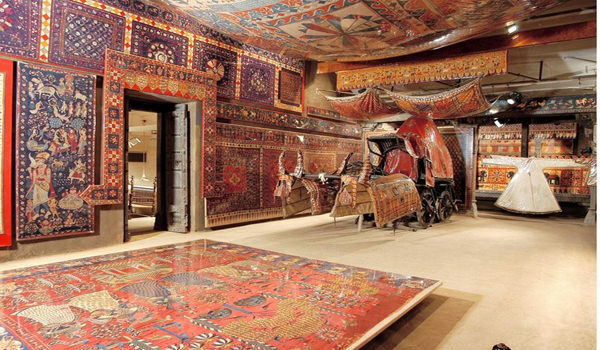 On the way visit Watson Museum-one of Gujarat’s largest museums and Rashtriya Shala. On arrival at Wankaner check in the hotel and relax for some time. Rest of the day is at leisure for your individual activities and you can also explore the Wankaner Palace Museum and nearby local village. Later back to the hotel. Overnight stay at the hotel. After Breakfast check out the hotel and proceed to Ahmedabad . On arrival at Ahmedabad you are transferred to airport to board a flight for your onwards journey.